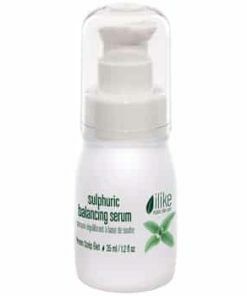 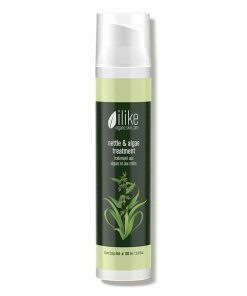 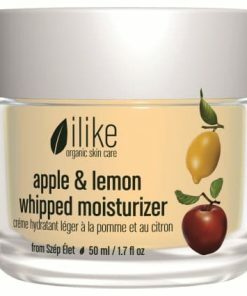 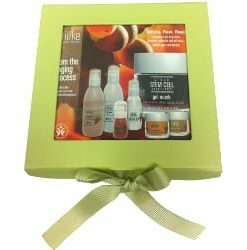 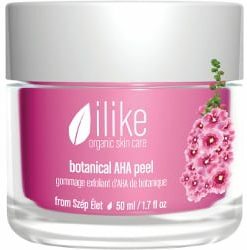 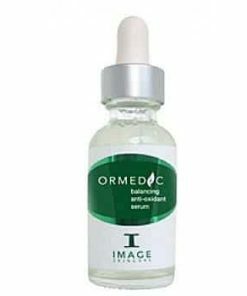 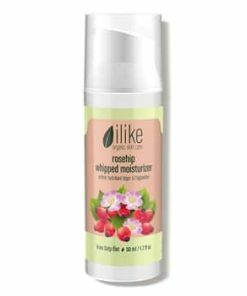 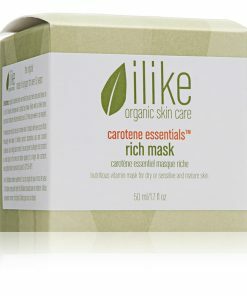 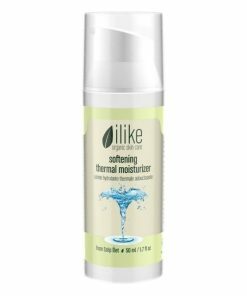 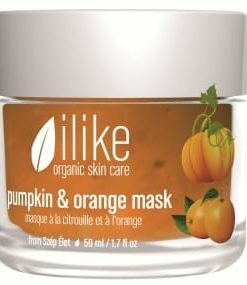 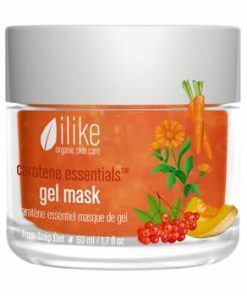 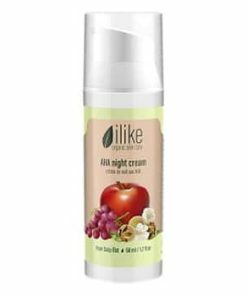 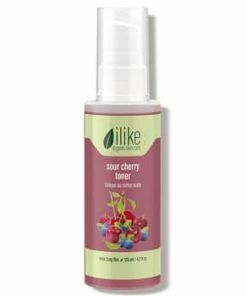 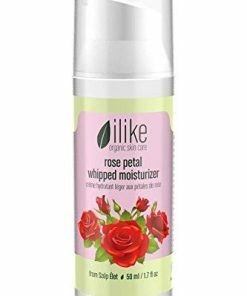 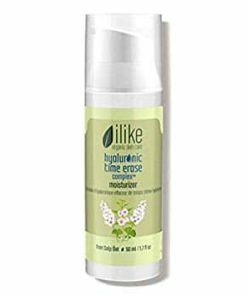 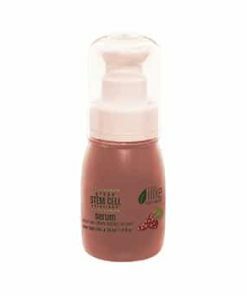 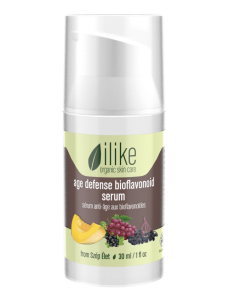 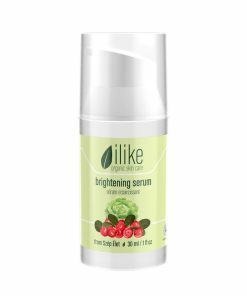 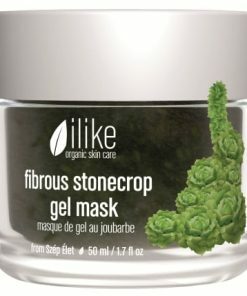 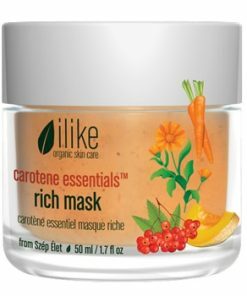 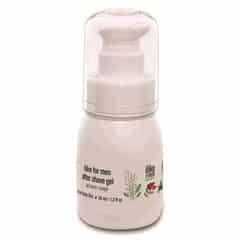 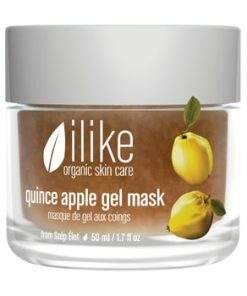 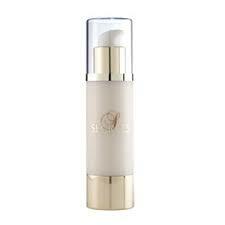 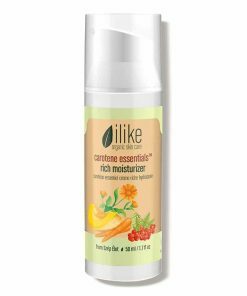 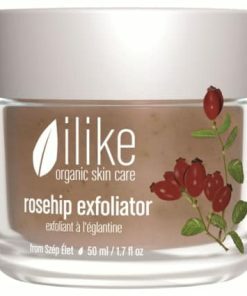 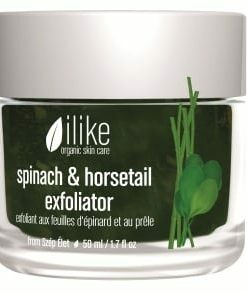 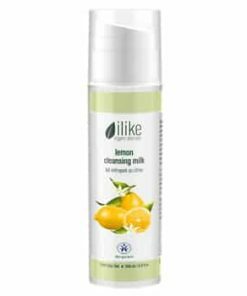 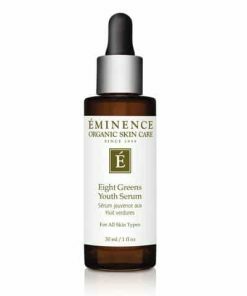 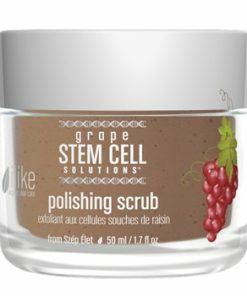 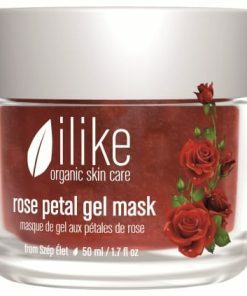 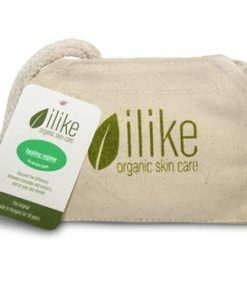 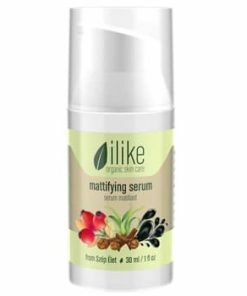 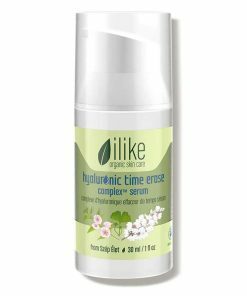 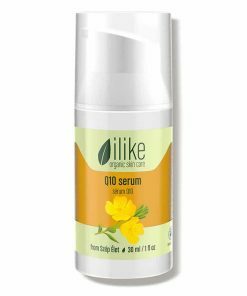 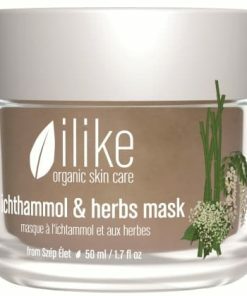 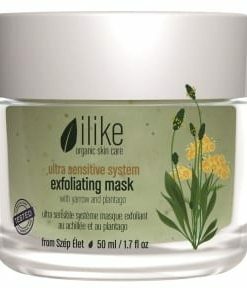 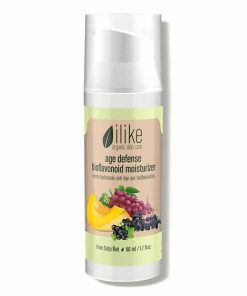 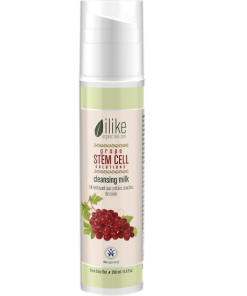 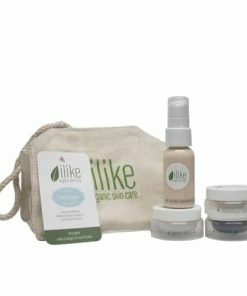 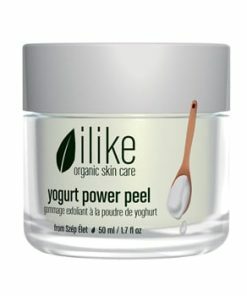 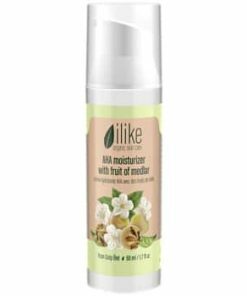 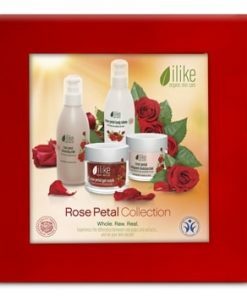 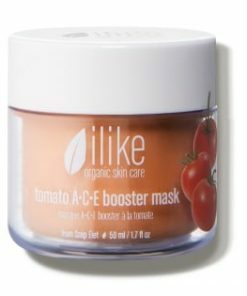 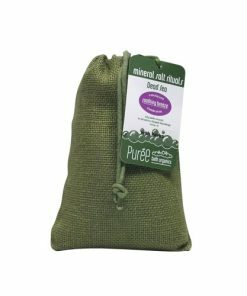 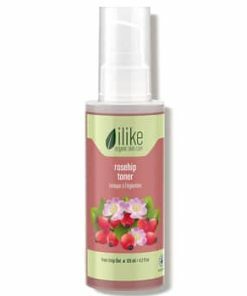 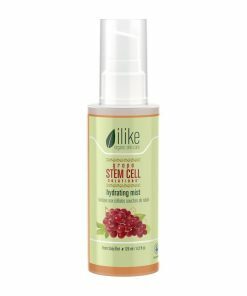 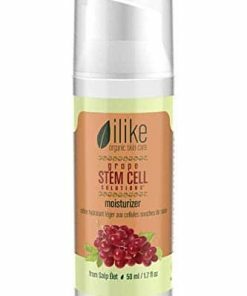 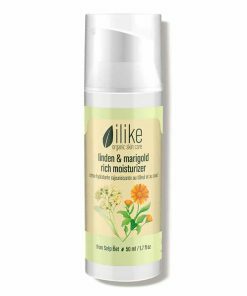 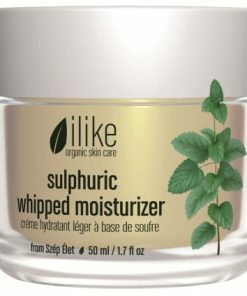 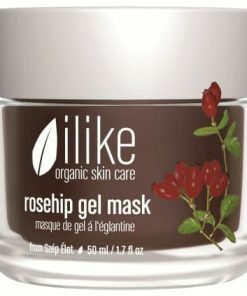 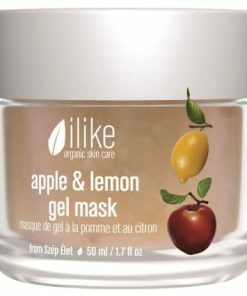 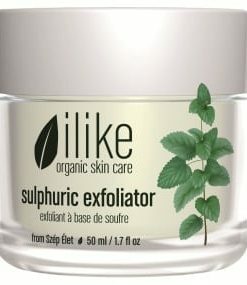 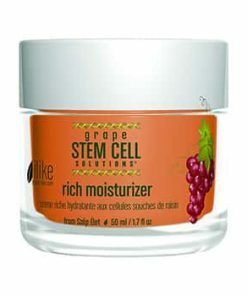 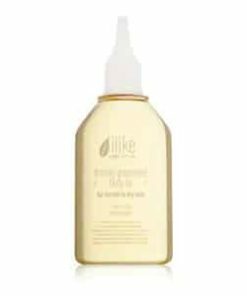 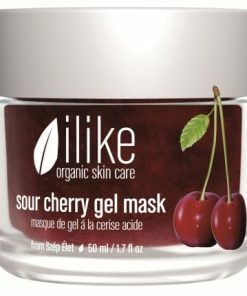 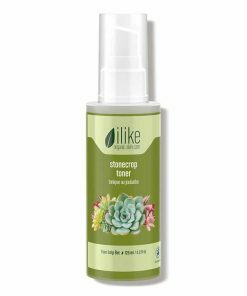 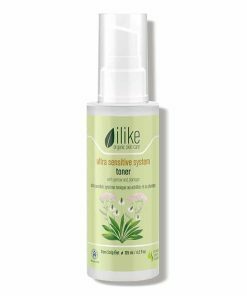 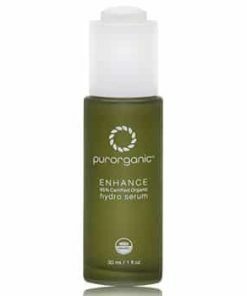 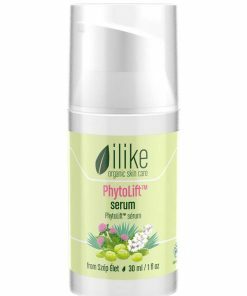 Ilike Organic Skin Care Skin Power restores youthful vitality and smoothness to dull, damaged skin. 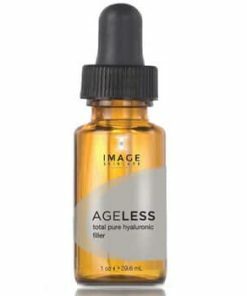 Flaxseed and rose oil lignans deliver rich does of essential omega fatty acids to maintain the lipid barrier, neutralize free radicals and increase elasticity. 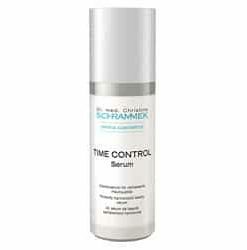 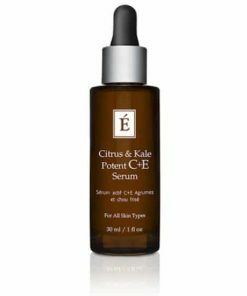 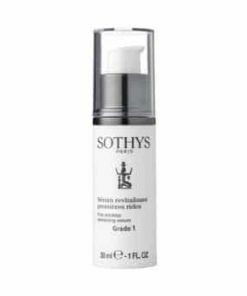 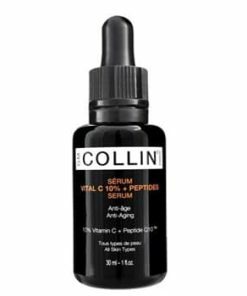 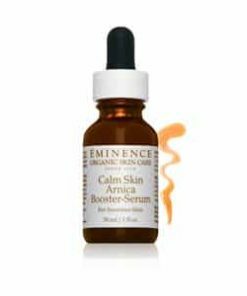 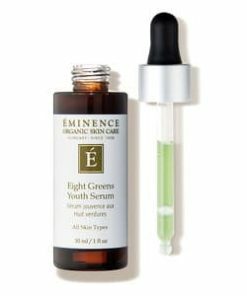 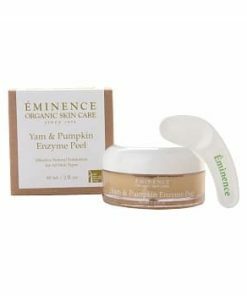 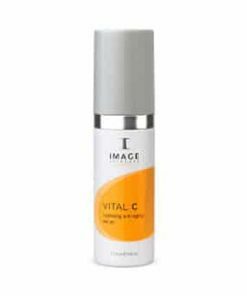 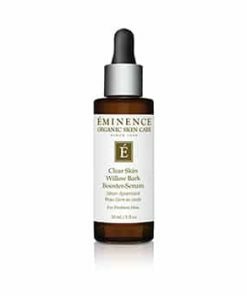 Vitamin C promotes firmness and brightens skin tone while vitamin F soothes inflammation. 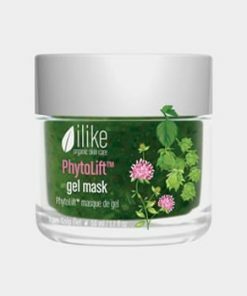 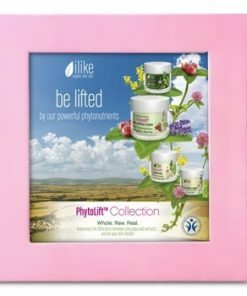 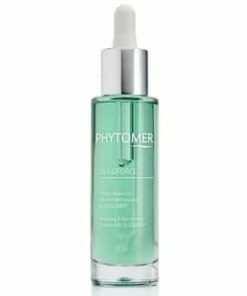 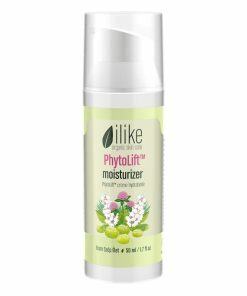 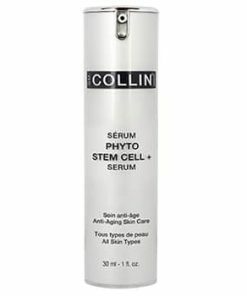 ilike Skin Power has a high content of phytoestrogen. 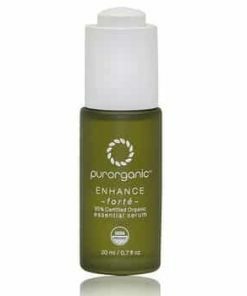 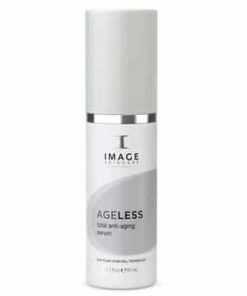 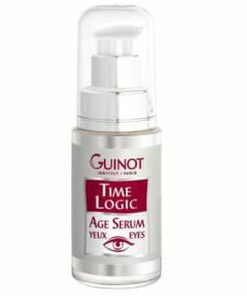 It nurtures, reinforces and tones your skin. 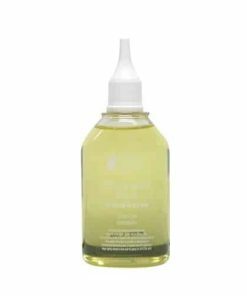 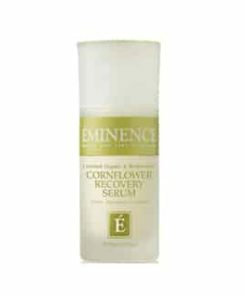 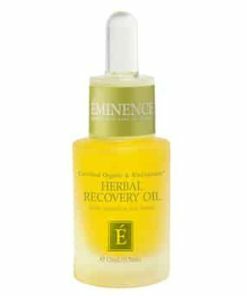 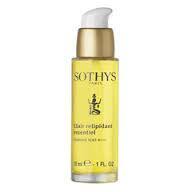 It revitalizes the keratin and honey layers and boosts elasticity. 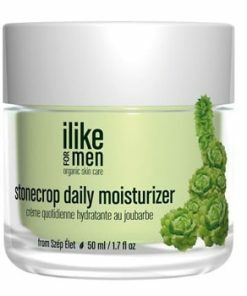 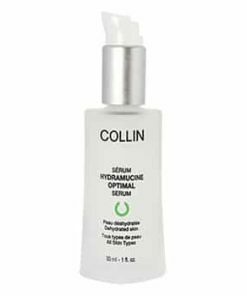 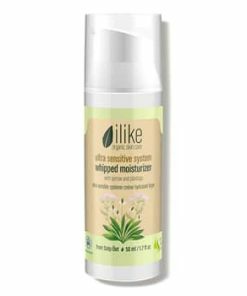 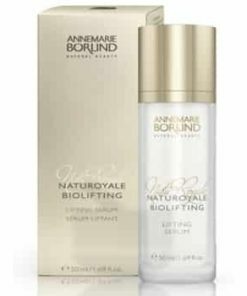 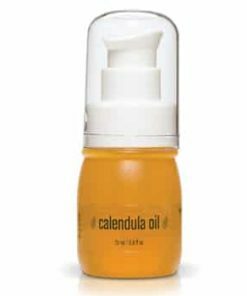 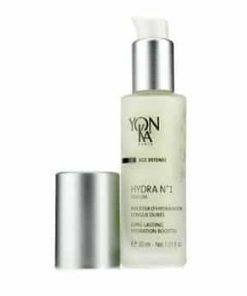 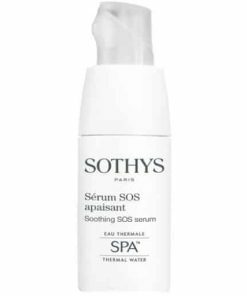 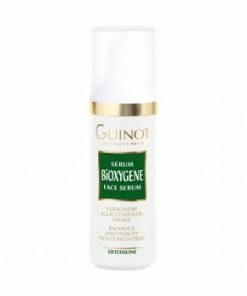 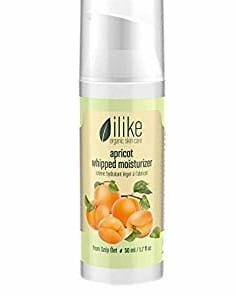 Your oily and sluggish skin will be moisturized and tight when you use this product on a regular basis. 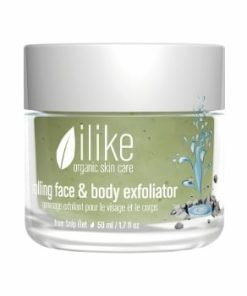 First, clean or exfoliate your skin. 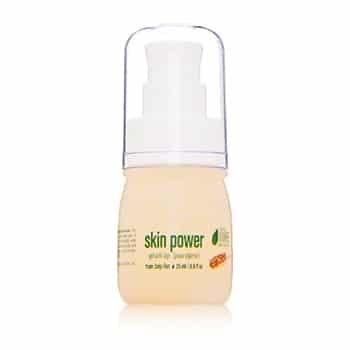 Then, put on a thin coat of ilike Skin Power 1-2 times each day. 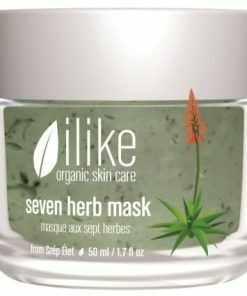 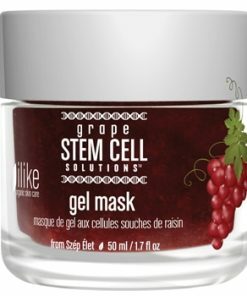 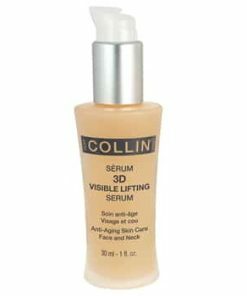 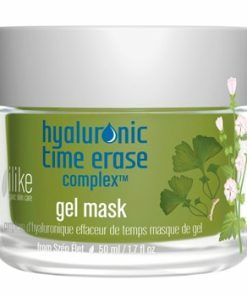 It can also be used to enhance your mask or moisturizer. 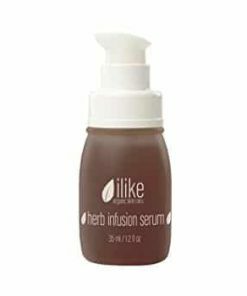 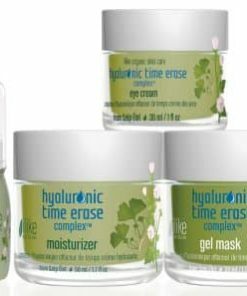 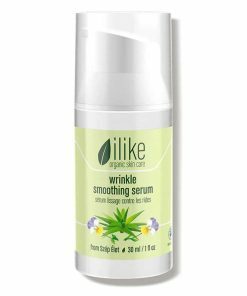 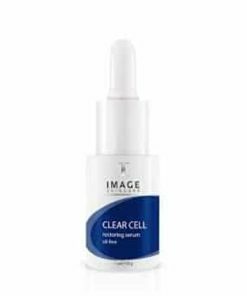 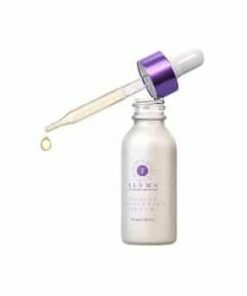 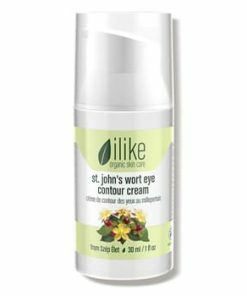 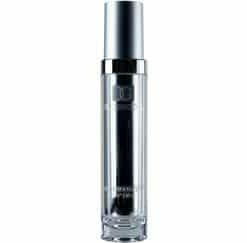 Use ilike Skin Power near your eyes or other facial areas where you experience fine lines. 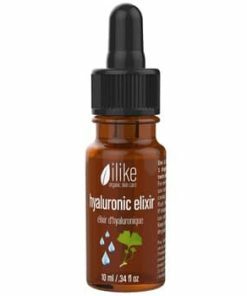 Flaxseed, Lignans, Omega-3 and Omega-6 Fatty Acids, Vitamin F.